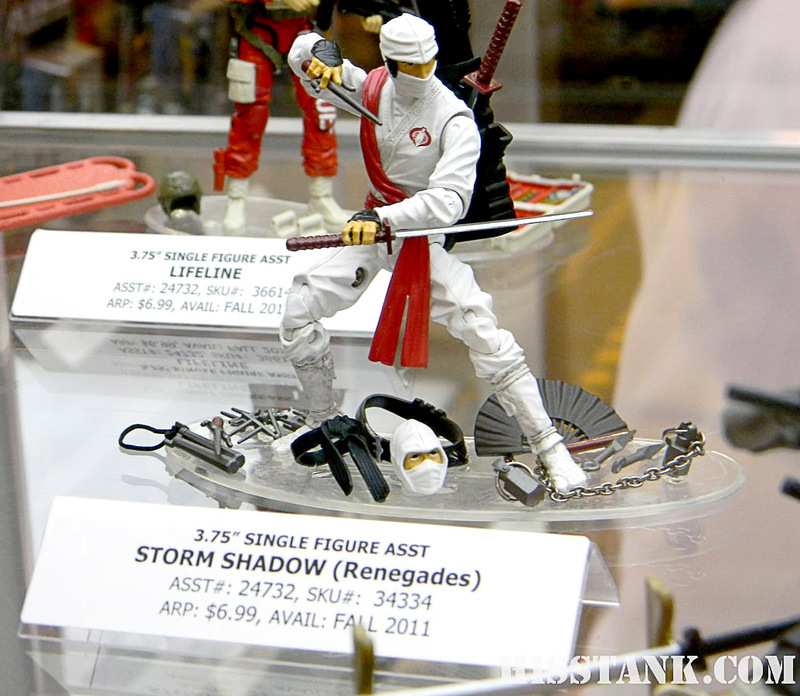 Here is our weekly round-up of GI Joe news from sister site Hisstank. 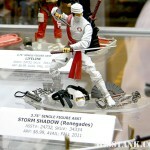 There is a ton of great news in this round-up with JoeCon this past weekend. Discuss on the Toyark Forums› Views: 5357 › Credit: Super_Megatron of the Toyark Forums! Love it. Hope we get a possessed variant down the road. Looks alright, but I want moar pics plz, Matty! But seriously, I wonder if Peaugh's going to try to snag one of these.